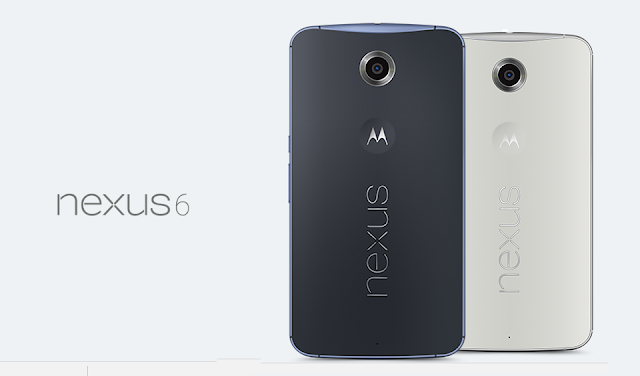 The Nexus 6 is now getting Android 7.1.1 Nougat Software update, Again. 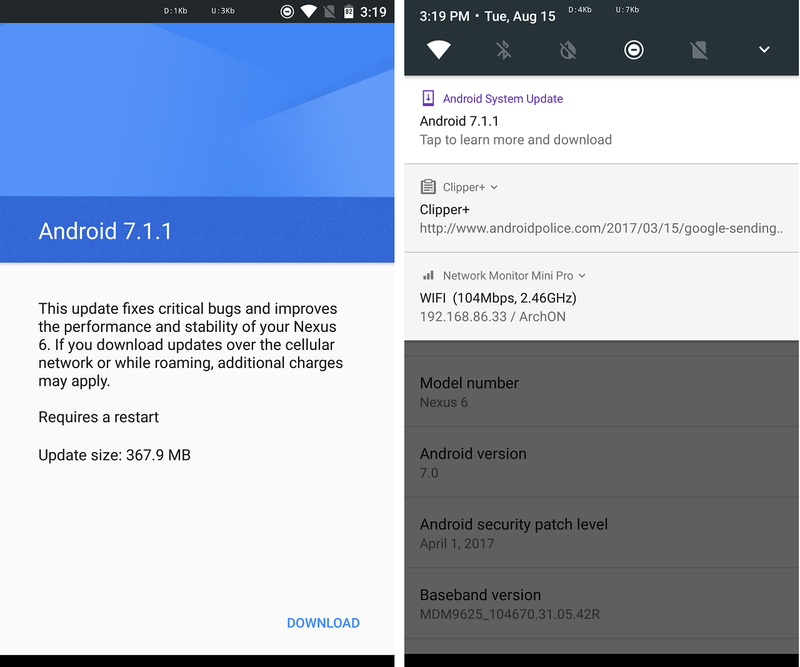 This is not actually the first time the Nexus 6 has seen a 7.1.1 update as back in March, Google pushed a downgrade OTA for the Android 7.1.1-powered Nexus 6 units forcing them back onto 7.0 Nougat. In order to get the latest Android 7.1.1 Nougat update, your Nexus 6 need to be on the most recent Android 7.0 build. The new update weighs in at around 370MB.